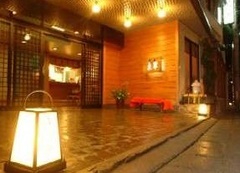 Featuring 3 free private open-air baths in our traditional Japanese inn. Quietly set one block back from the hot spring town's main street, but still conveniently located for relaxing strolls through the town and visits to the open-air public bath houses. Families and groups can enjoy a relaxing stay at our inn with our moderate prices. 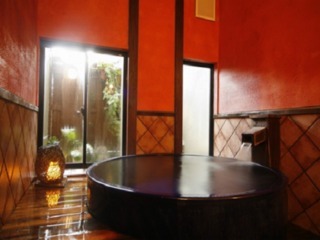 Guests are also welcome to use one of our 3 private baths for free at any time you like when it is vacant. 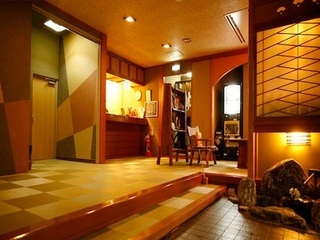 Sensui is the inn for only adults (over 12 years old) to provide more composed and unhurried moments. 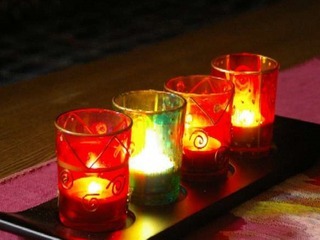 You can have dinner and drink at your pace in the quiet space enjoying conversation with your loved ones like couple, partner, families and friends. We do not have one large public bath, instead we have 3 smaller baths that can be used for private bathing. 'Ishi no Yu'(Stone Bath), 'Ki no Yu'(Wood Bath), and 'Tou no Yu'(Porcelain Bath) are our three baths which are free for guests. Guests my use the baths whenever they are unoccupied, just simply lock the door behind you for more privacy. Guests are also asked to be considerate of other guests wanting to use the baths also and keep their bath time short. 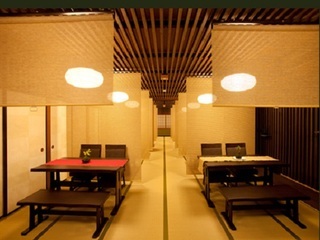 Banquet hall (We do not have karaoke), private bathing room by reservation only(2 person capacity). Free parking for up to 15 cars. There is also covered parking available.